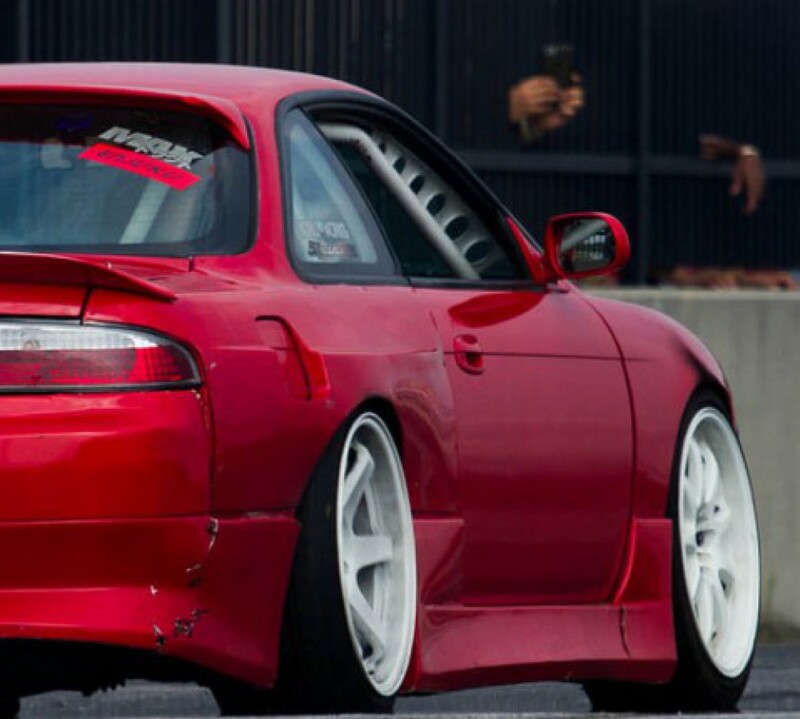 a lot of cars are referenced on mantry by chassis codes, so when you want to see s13’s, you don’t have to look for 240sx, 200sx, silvia, 180sx, and so on. you type in the chassis code, and you get it all. this page is a list of all the chassis codes referenced on this site, in case you are searching for a car, but don’t know its chassis code.